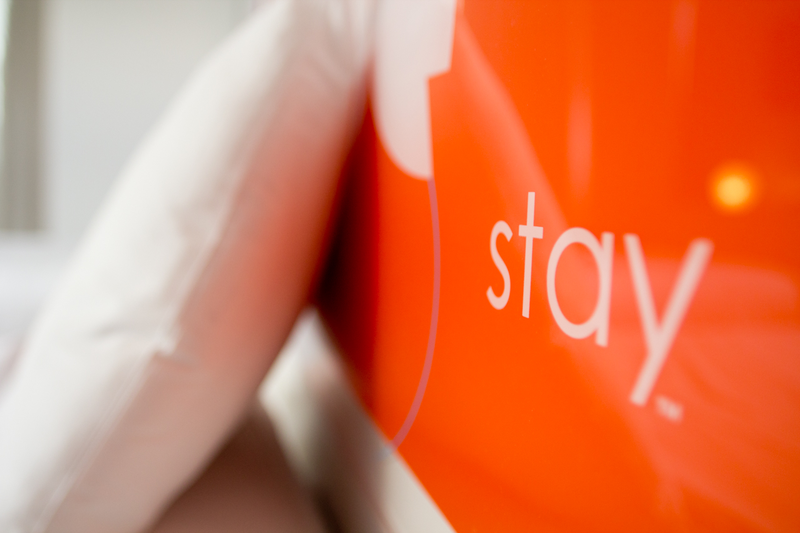 BOOK STAY & PAY NOW to SAVE up to 50% OFF! Click Here! ALOHA! Welcome to Stay Waikiki! 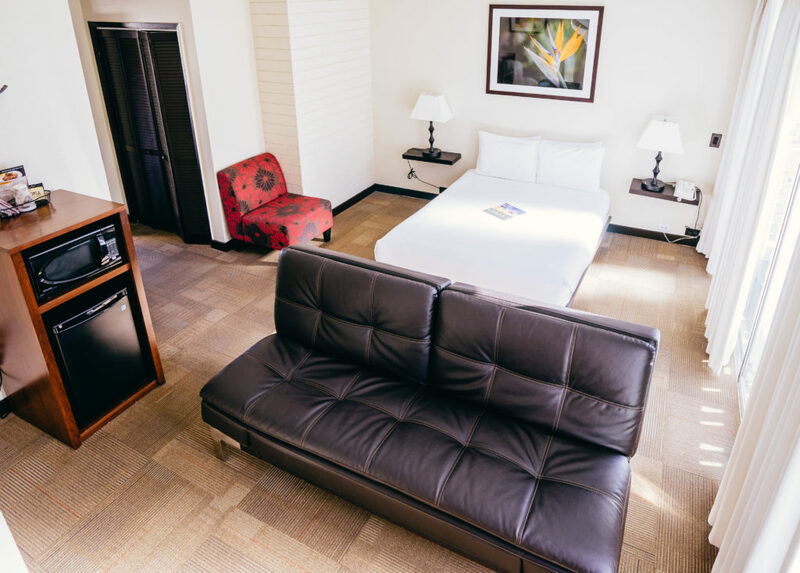 Stay Waikiki is an intimate 73-rooms hotel that is located a block from the sands of Waikiki Beach, and walking distance to Royal Hawaiian Shopping Center, Honolulu Zoo, Waikiki Aquarium and many retail shops and restaurants in Waikiki. 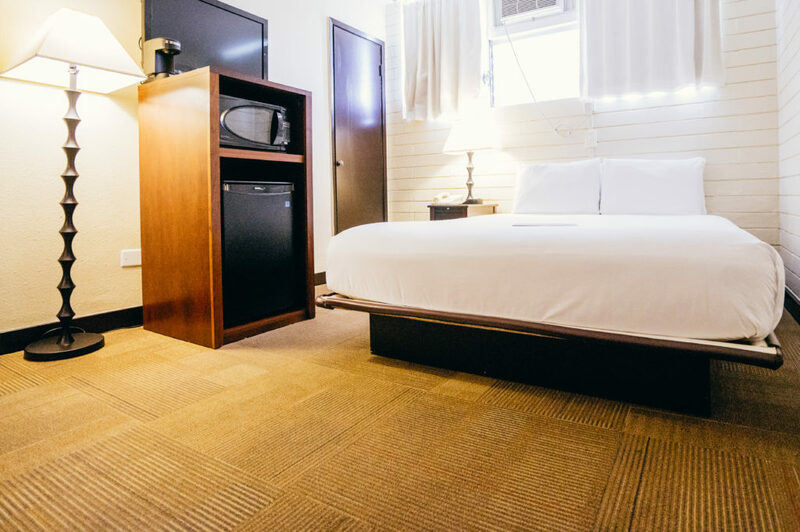 The hotel offers moderately-priced guest rooms with bedding choices and complimentary Wi-Fi. Book the Stay and surf the Internet for free. Come, Enjoy your Stay with us! Find out how. 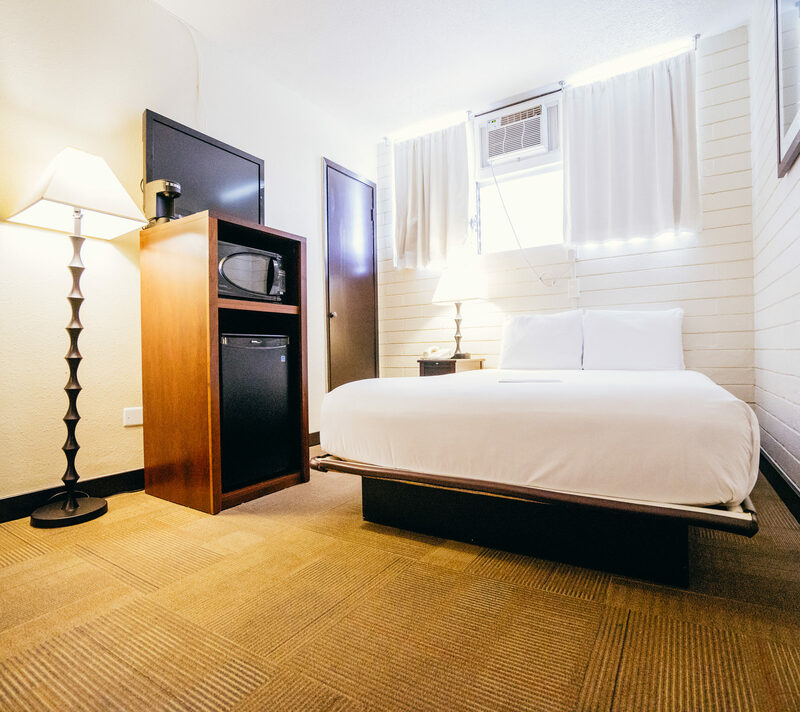 Easily the best value on Oahu, Stay Hotel Waikiki offers unbeatable location just steps from the sands of Waikiki Beach and inexpensive accommodations. Stay Waikiki is unpretentious and simple, personal and hospitable. We offer a clean and comfortable place to sleep at night while you explore our Island home during the day! Book now before Jan. 15 and save up to 45% at Stay Hotel Waikiki! Includes Free Wi-Fi. For stays between now and 12/21/2019. Hurry up and book now before the sale ends!